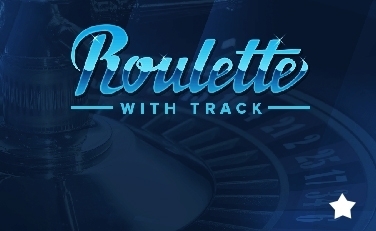 Playson’s roulette offering European Roulette provides operators a competitive edge with this popular online game. 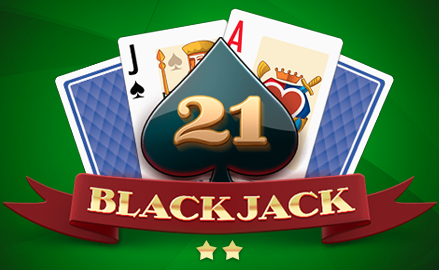 It provides a world class experience with an attractive table and billboard and intuitive design that makes gameplay easy. 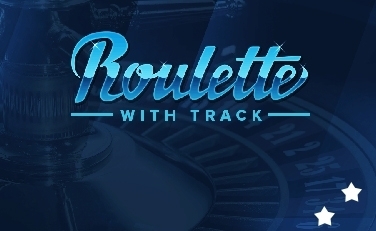 European Roulette carries superb aesthetics and superior design along with the standard betting options available in other popular table games. 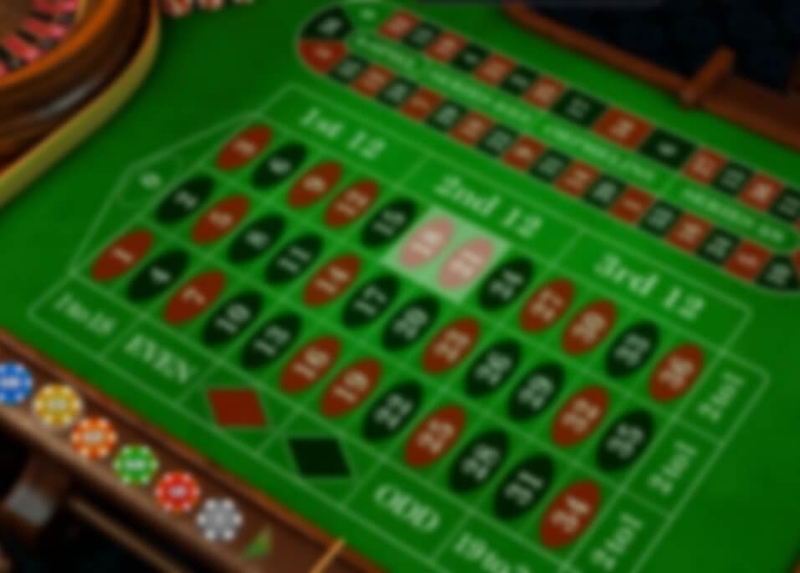 The game provides standard roulette inside and outside bet types. Simple and effective bet highlighting and mouse-over messages assist players in placing their bets. This assistance informs players what bets have been made, and additionally informs them when they have exceeded a bet or table limit. The attractive billboard varies according to the stage of the game. It displays the table result stack, the winning number presentation, and other roulette statistics.